Start / Maquillaje / How to cover lips with Shine Lover from Lancôme. Lipstick Shine Lover from Lancôme can be bought in fifteen colour schemes. Basically, these are shades of pink, red, orange and brown. The producer gave the lipsticks the following names: O my rouge, Amuse-bouche, Unconventional, Twisted Beige, Brun de Coquette, Spontanée, Eclat de rose, BC-Beigé, Effortless Pink, Insta-rose, French Sourire, Electrisante, Inattendue, Fuchsia in Paris, Plum d’audace. Despite lip colouring, the lipstick Shine Lover from Lancôme carries out also other functions. Thanks to properly selected ingredients and cream-like consistency, the product is able to thoroughly cover lips, provides intensive, vivid colour, moisturizes, smooths and slightly lightens up. 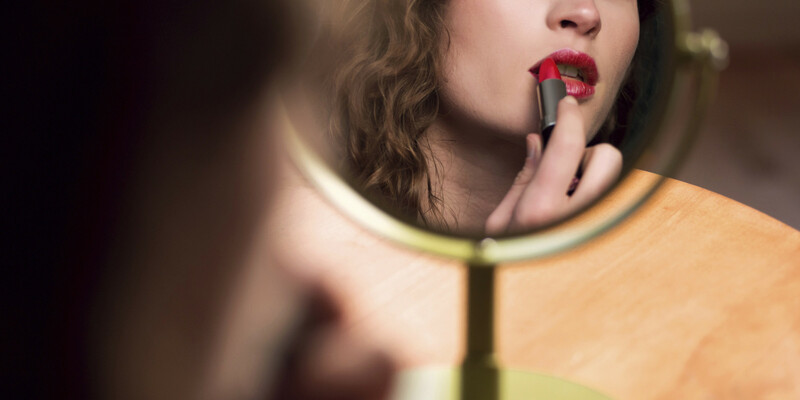 What is more, since the cosmetic gives medium coverage, women who would like to have heavy and expressive lip make-up have to apply two layers of Lancôme lipstick. The stick itself is cut off at a slight angle which enables quick and precise application of the cosmetic. Furthermore, Lancôme product is available in a classic, little, white stick with moving lower part. Naturally, we have to twist the moving part to slide the lipstick and paint our lips with it. How to optically make our lips bigger? Despite painting your lips with Shine Lover from Lancôme, you can apply some other tricks which slightly enhance the size of your lips and makes these look more full. All you need are: a concealer of a tone or two brighter than your make-up foundation and skin tone, a bronzer or other dark cosmetic, a lipliner of the same shade as Shine Lover and optionally, a transparent lipgloss. Reach for the concealer and mark the upper lip. To be more precise, mark the so-called Cupid’s Bow. You can cover with the concealer the tip of your chin as well. With the darker concealer or the bronzer paint a small spot under the lower lip and in the middle of the chin. In such a manner, you create the illusion of depth and, as a consequence, your lips will immediately appear to look bigger. 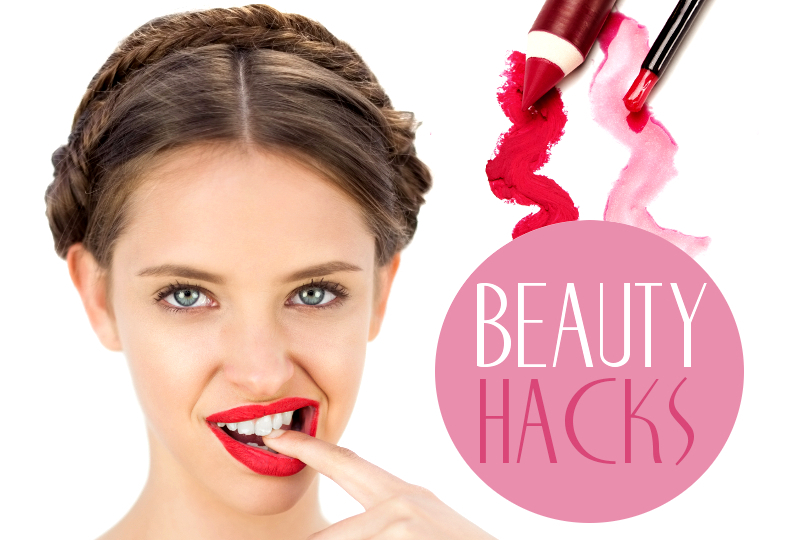 Now, take the lipliner and outline your lips but on the outside of your lips. Obviously to not overdo it, stick closely to your natural lip line. Finally, you can apply the lipgloss.